A thief has stolen a car and he’s sure he got away with it. That is until he realises there is a dead body on the backseat. Inspector Henri Castang is called in to investigate the mysterious appearance of a woman’s body… but it is not the one he expected. 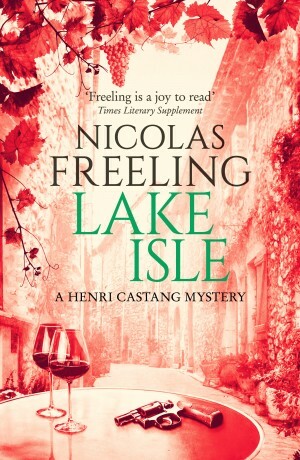 When Castang is asked to investigate a sensitive case involving a three star Michelin restaurant and an infamous British High Court Judge, he is not expecting the bizarre scenario that greets him. 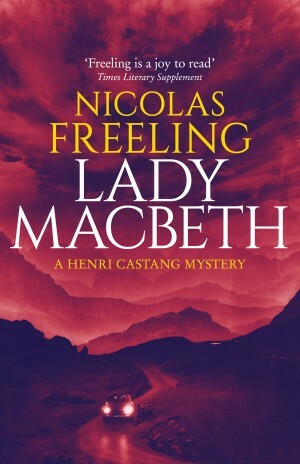 With the body found in the Judge’s Rolls Royce and his whole family testifying that it was not in the car when they arrived, Castang must unravel a web of lies, coincidences, and political intrigue. 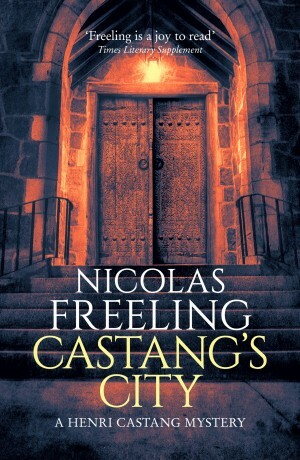 Castang soon finds himself in a race against the clock as another two bodies are found. Will justice be served on these mysterious killers before there’s another corpse to contend with? 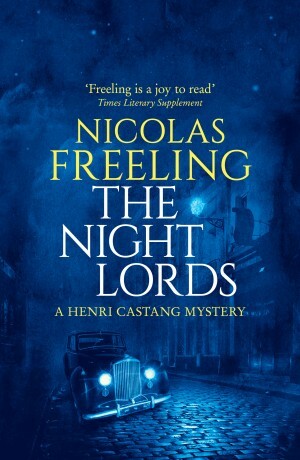 The Night Lords is a Henri Castang Mystery , originally published in 1978.